Bow ties go hand in hand. They help you stand out the crowd more than an average tie. Most who wear bow ties seem fun, friendlier and thanks to great public persons bow ties are often associated with intelligence. 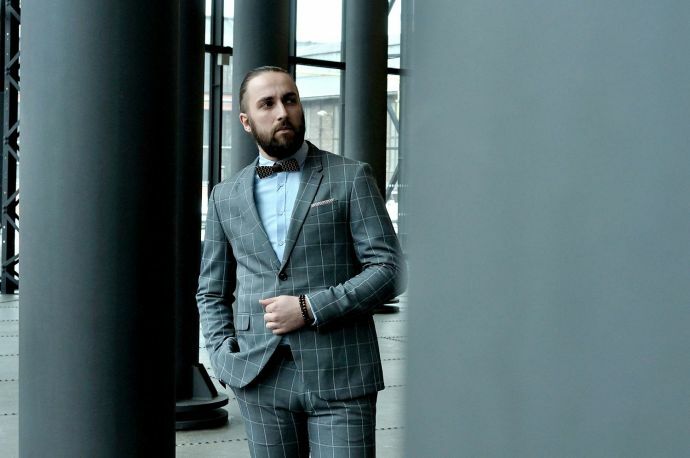 There is a huge space for creativity for wearing a bow tie. The variation of patterns, colours and styles are a bit larger in comparison. 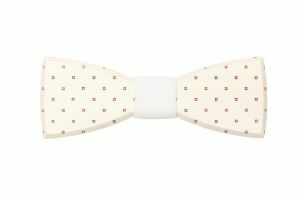 When is it suitable to wear a bow tie? The answer is "anytime." But wearing a bow tie is a way more nuanced art than choosing a standard necktie, and must be handled more carefully. The tie is the ultimate accessory. It communicates much about its wearer. When you choose to wear one, should it be a bow tie or necktie? The answer is here. There’s something about the bow tie. It’s sharp. It just looks different and clean. The key to wearing a bow tie is to do it sparingly, unless you're trying to make it your "thing". Make it about a special event, and keep the rest of your outfit muted. For suits, go with brown, black or grey, and for shirts, stick to blues and whites. It's possible to wear a pinstripe suit with a bow tie, but make sure the stripe is subtle. Most important is the bow tie itself. Since the rest of your outfit will be conservative, this is the time to make a statement. 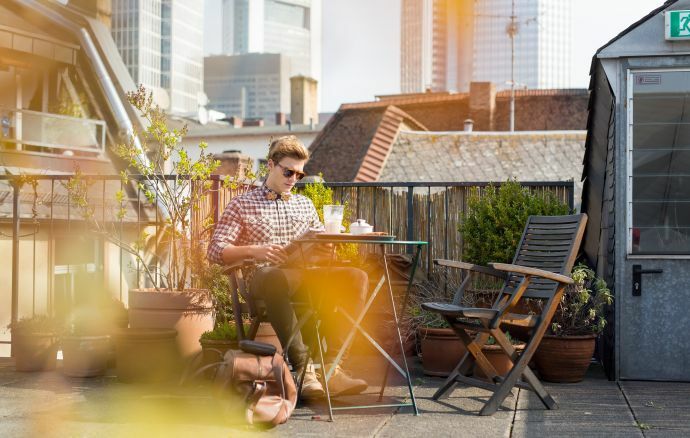 A basic place to start is with some stripes, but once you're comfortable with patterns, start experimenting with polka dots, paisley, or anything else. A bow tie is such a small piece of clothing that it's acceptable for it to get loud. You wanted to stand out by wearing one, so embrace it. 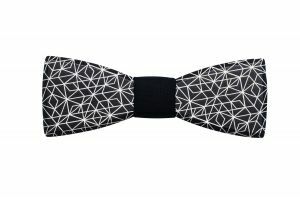 As an alternative, you may play with colours, not to have it as a classic black bow tie. Nowadays are becoming especially popular blue and pink bow ties. Remember, bow ties don't look nearly as cool loosened like regular ties, so keep it tight. 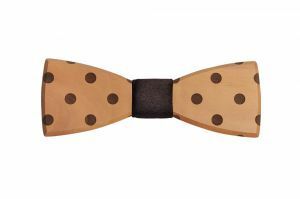 Fortunately, it’s easy to fasten our wooden bow ties on the neck within 5 seconds. 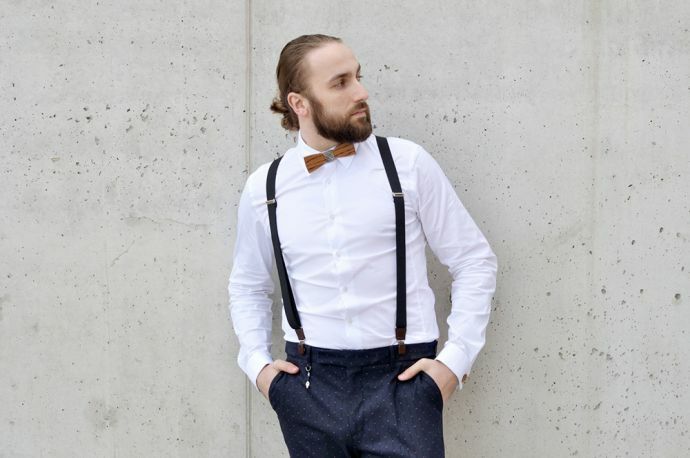 The bow tie is often harder to make "work" than the traditional necktie, as it leaves a broad expanse of shirt that can look unbalanced or strange if not properly proportioned. However, BeWooden bow tie is easy to fit on your neck. 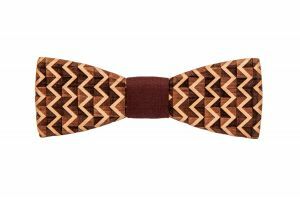 The size and shape of the finished bow tie is much more important than the size of the necktie - a bow tie that is too large or too small (proportional to the gentleman's face) can quickly look fool. 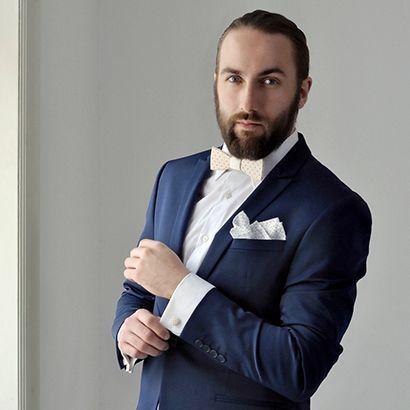 Its association with eveningwear makes many men think that the bow tie is inherently more formal, leading many men to avoid it for everyday dress. Lastly, a bow tie is not as formal as the necktie. Its association with the tuxedo is simply a practical one- the tuxedo is a dinner suit, and long ties at dinner end up in bowls of soup, or in the flames of candles. Outside of formal eveningwear (black tie and white tie), the bow tie is generally the more casual option. Unlike ties, there's less material and I don't get tired of the pattern as fast. I have a whole slew of them. There are few occasions where I have to wear a tie at all. When I do I wear a bow time. So, which to wear and when? Bow ties have an association with formal events and geekdom. They have their supporters, however, as more men incorporate them into their wardrobe. Meanwhile, neckties are the workaday choice for business attire. Yet, as work dress rules have relaxed, many lawyers and bankers—members of traditional suit-and-tie vanguard professions—have ditched ties. It depends on what you’re wearing. If your outfit involves velvet or has piping, you’re ok to wear a bow tie. Also, if you’re wearing a double breasted or a single-button blazer, go with a bow tie. If it’s a two or three-button blazer, go with a tie unless it’s a formal event.